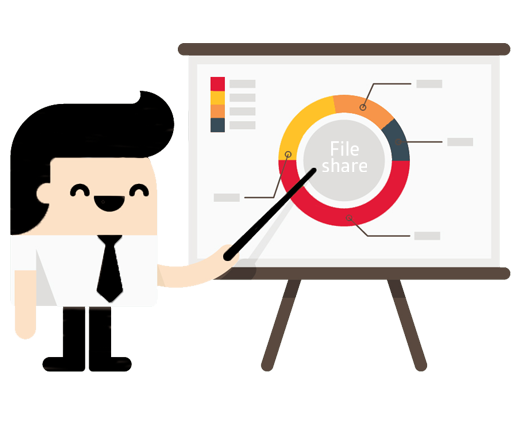 What is the status of file shares? Xillio researched the status and quality of file shares within Dutch organizations. This research shows, amongst other things, that an average of 22% of all folders on a file share are empty and over 39% of all files are duplicates. Want to see the complete research report, please fill out the form. After completing the form, you will see a link to the document.